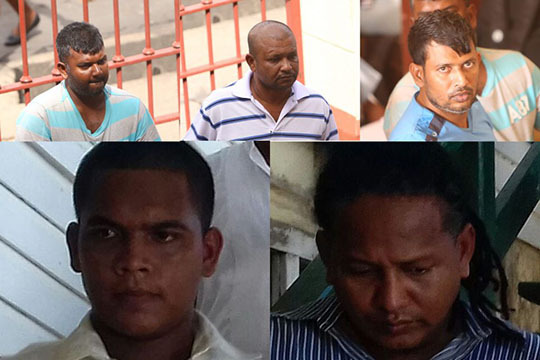 Five men who are accused of murdering Number 70 Village, Corentyne carpenter, Faiyaz Narinedatt, were yesterday committed to stand trial at the High Court in Berbice after a lengthy preliminary inquiry (PI). The five accused are Orlando Dickie, Radesh Motie, Diodath Datt, Harri Paul Parsram, and Niran Yacoob. The alleged mastermind, Marcus Bisram remains in police custody in the US. 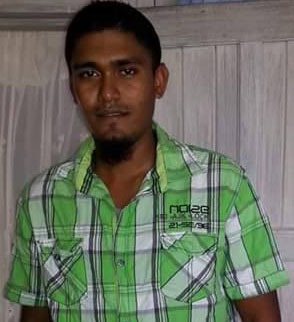 In September, Magistrate Charlyn Artiga at the Number 51 Magistrate’s Court had found that a prima facie case had been made out against the five men charged with the 2016 murder of Narinedatt. The case was prosecuted by attorney Stacy Goodings. courtroom several times during the PI to stand as she took their names along with those of the news agencies they represent. 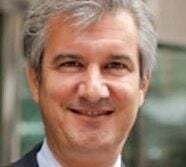 The magistrate had warned that they should not report the evidence in the matter since the preliminary inquiry into the murder was still ongoing at that time. 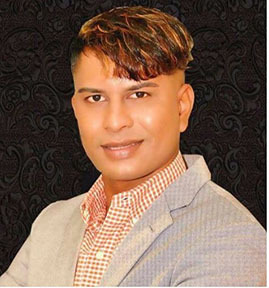 In a New York court, Bisram has been fighting deportation to Guyana to answer a charge of murder.